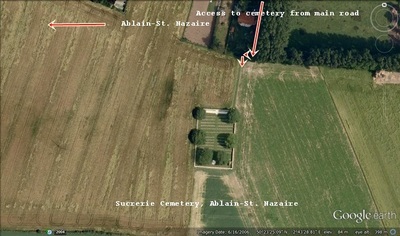 Ablain-St. Nazaire is a village approximately 13 kilometres north of Arras. Take the D937 (Bethune Road) to the village of Souchez. Make a left turn along the D57. Sucrerie cemetery lies 1 kilometre on the left side of this road. The village and the neighbourhood of Ablain-St. Nazaire were the scene of very severe fighting between the French and the Germans in May and June 1915. 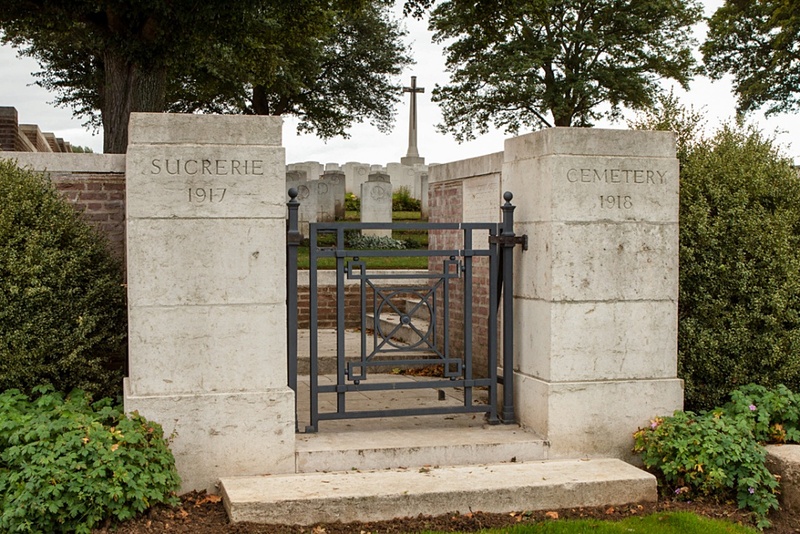 Sucrerie Cemetery is named from a sugar factory, which was destroyed in the War and has been replaced by a farm. It was begun in April 1917, next to a French Military Cemetery, now removed, of 1900 graves, and it was used until October 1918. 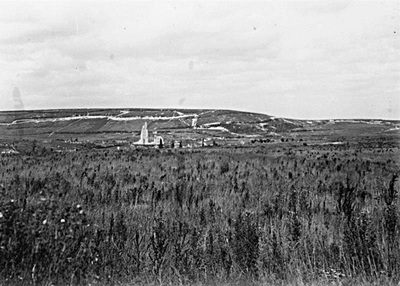 It was called at one time Saskatchewan Cemetery, and, in accordance with the Canadian practice, it was numbered C.D. 43. The village was later "adopted" by the Urban District of Teddington. 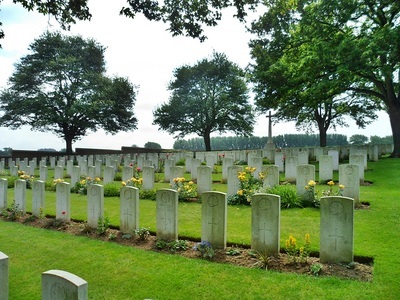 There are now nearly 400, 1914-18 war casualties commemorated in this site. 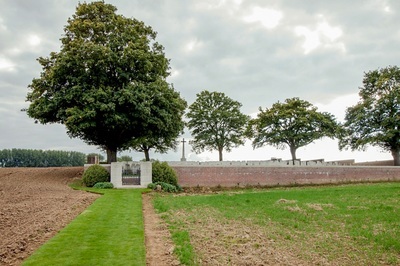 The cemetery covers an area (without the footpath leading to it) of 1,918 square metres and is enclosed by a low brick wall. 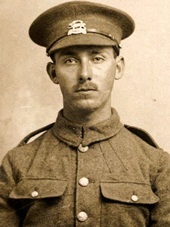 10th September 1917, aged 26. Son of Charles L. and Florence Halliday, of 13 Wellesley Road, Wanstead, London, England. William was the son of Charles Lewis Halliday and Florence Halliday (née Nightingale). Charles and Florence were married in 1890 in the county of Somerset, in southwest England, and William was born 19 February 1891 in Sherborne, a small village in Dorset. He was baptized three months later in the nearby parish of Poyntington. His father worked as a gardener. When the 1901 census was taken William and his mother Florence were living in Barnes, Surrey, which is now part of greater London. William was ten years old and they were both listed as servants in the household of a gold jeweller and his family. Florence's marital status was "widow" but her husband was probably still alive and living separately from her. Florence's only other child Henry was born in March 1905 in Marylebone, London. It seems she wasn't able to take care of both boys and William was put in the care of the Children's Aid Society. In September 1905, at age 14, he was sent to Canada as a Home Child. William travelled to Canada on the Tunisian with another boy, 16-year-old Walter Jamieson. 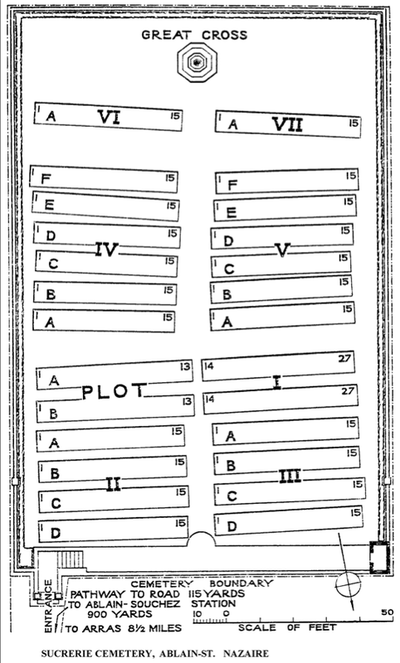 For both of them the passenger manifest said, "From Children's Aid Society, 32 Charing Cross, London, going to Mr. S. Fea, 367 Selkirk Avenue Winnipeg." Reverend Samuel Fea was the Rector of St. Peter's Episcopal Church, located at 359 Selkirk Avenue, Winnipeg. 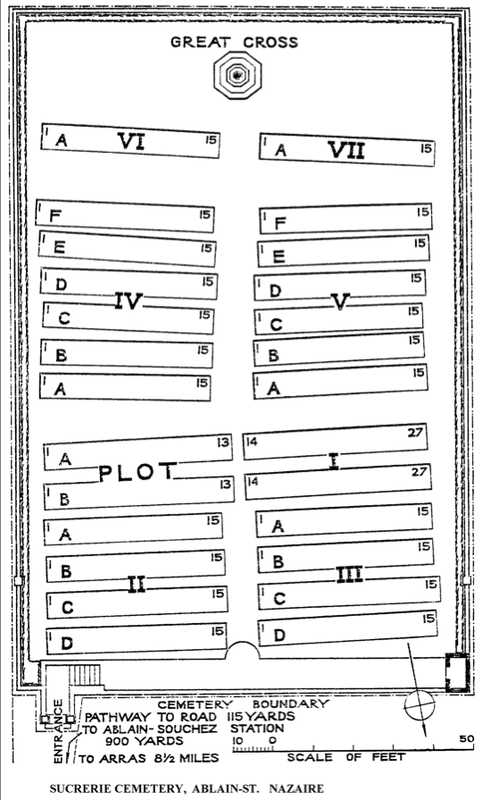 At the time of the next census in June 1906 William was listed as a pupil in an orphanage in Prince Albert, Saskatchewan. 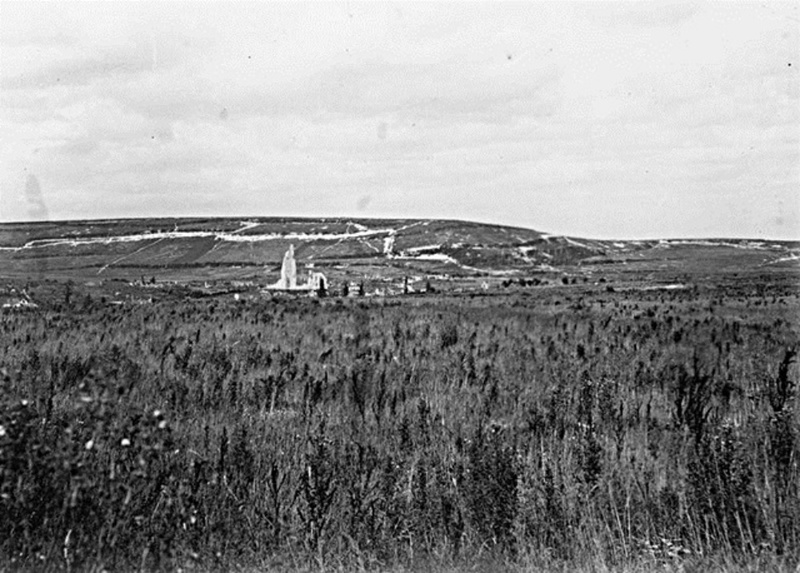 By 1911 he had moved to Portage la Prairie, Manitoba and he was lodging in a private home along with three other men, all of them working as section hands for the railway. Three years later when the war started he was living in Kenora, Ontario and employed as a locomotive fireman for the Canadian Pacific Railway. Relatives have said William apparently joined the army so he could get back to the UK to see his mother again. 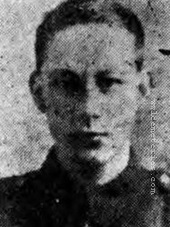 He enlisted with the 52nd (New Ontario) Battalion on 21 December 1914 in Port Arthur, Ontario. The recruits trained in Port Arthur over the winter and the following summer they were sent to England as part of the 1st Reinforcing Draft. William embarked with his unit on 17 June 1915, leaving from Montreal on the Scandinavian. 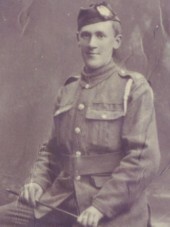 In England he was transferred to the 32nd Reserve Battalion and in August 1915 he was drafted to the 8th Battalion. The 8th had suffered a lot of casualties that spring and summer in the Battles of St. Julien, Festubert and Givenchy. 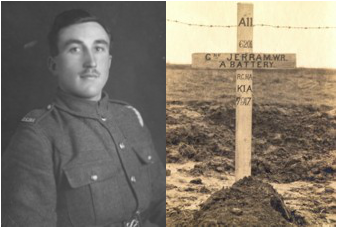 William was sent to France along with 150 other men as reinforcements for the 8th and they joined the battalion in Belgium on 7 August 1915. Over the next year William spent some time with other units, including an Engineer Field Company and a Wireless Brigade. By August 1916 he was back with the 8th Battalion for the Battle of the Somme. 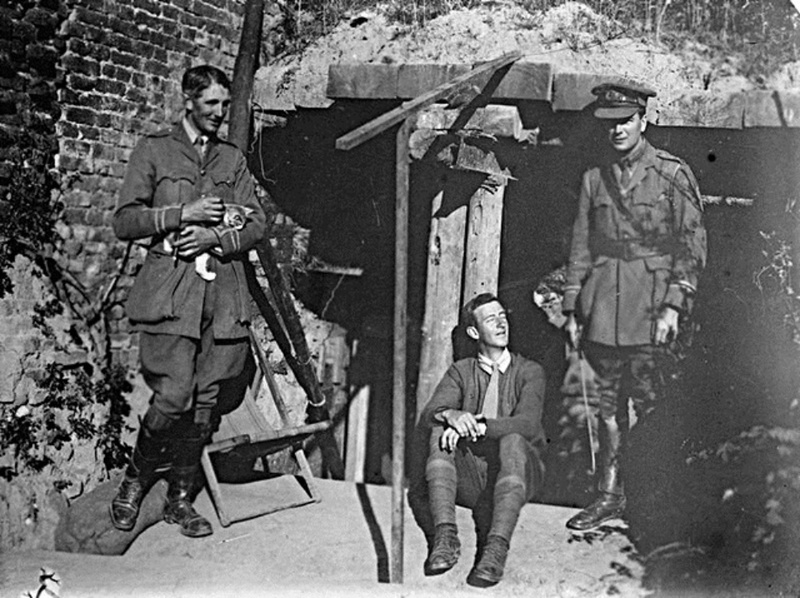 They were in support trenches at the Somme when William suffered a shrapnel wound to his left arm on 8 September 1916. He was sent to England for treatment and spent almost three months in hospitals. During his convalescence he saw his mother for the first time in eleven years, and his brother Henry too. 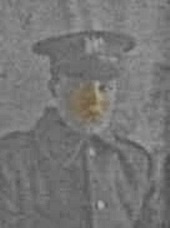 On 4 December he was discharged to the Canadian Corps Depot and he served in England for five months. 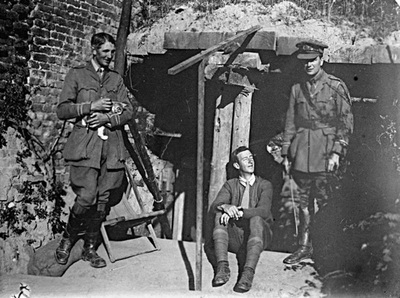 In May 1917 William was drafted back into the 8th Battalion and he joined them in the field in France. He was wounded again in August 1917 and was treated at a Casualty Clearing Station. 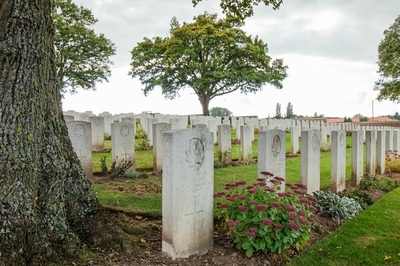 He rejoined his unit on 1 September 1917 and nine days later he was killed in action. From the CEF burial record for William: "About 5 P.M. on September 10th 1917, he was hit in the neck by a piece of enemy shell and instantly killed. His Company at the time was in support and occupying cellars and as no movement was allowed, food had to be conveyed underground from one cellar to another. Private Halliday was employed in taking round food at the time and the shell landed in the coal chute of the cellar he was passing through." 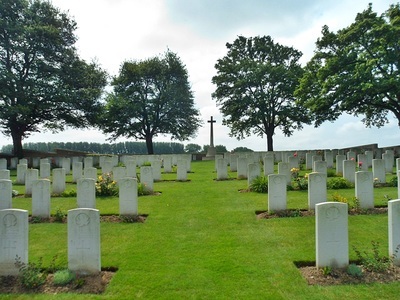 William is buried in Sucrerie British Cemetery in Ablain St. Nazaire, Pas de Calais, France and he is commemorated on the Canadian Pacific Railway, Roll of Honour. William's brother Henry (Harry) was raised by their mother Florence and he became a mechanical engineer. After Harry's marriage Florence lived with him and his wife until her death in 1952. 6th September 1917, aged 28. Son of Edith Dunning (formerly Jerram), of Blue River, British Columbia, and the late William Jerram. Native of Derby, England. 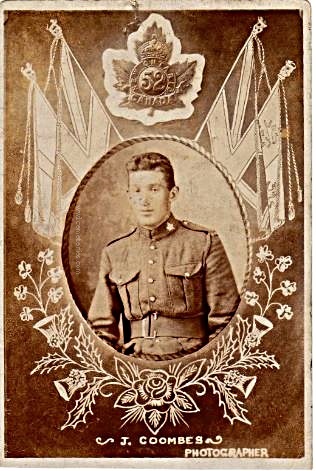 Resided in Canada 6 years, Enlisted Aug., 1914.